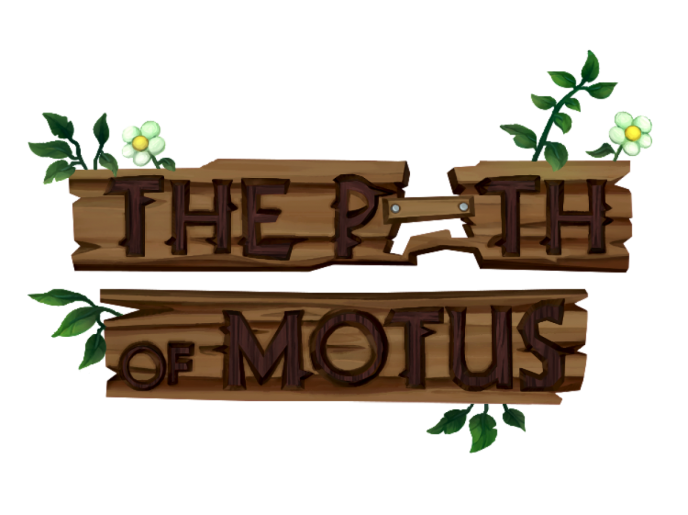 “Introducing The Path of Motus, A Game Where Words Hurt…. Literally. Refreshing concept, I must admit. So far I played games where I got to use some unique weapons such as donkeys, cows, bees, paint brushes and even an exploding sheep! But this is one of the first games using actual words as weapons. How does it work, though? Do we go for letters like R, F, H, K and others with pointy ends and sharp edges so we can slash enemy throats better? Sadly no, it’s nothing like that. While I found such assumptions amusing, the reality of The Path of Motus is much grimmer. 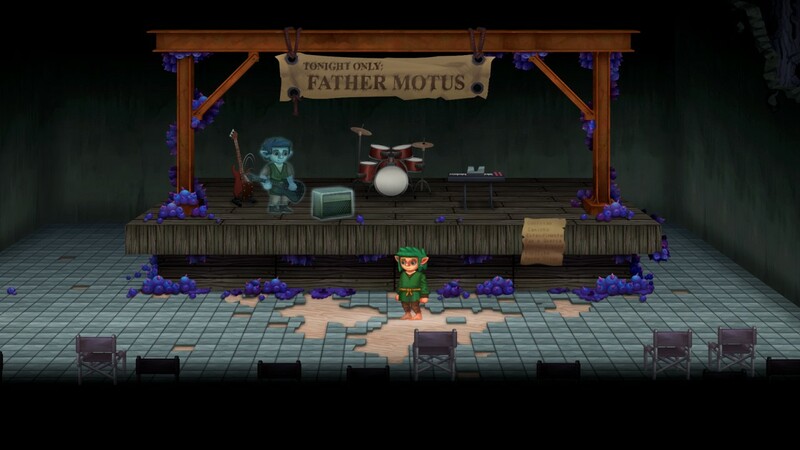 To put it simply, The Path of Motus is a game about bullying. We follow our protagonist, Motus, from childhood to adult age. Motus has a dream of building bridges through the forest. By using an art brush passed down to him from his dad, he can connect groups of nodes together to design bridges. But wait, there’s more! 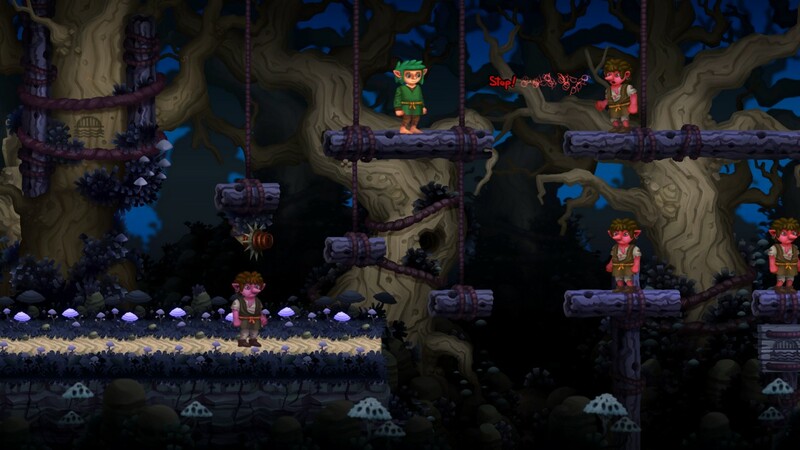 As if solving puzzles and platforming through the forest wasn’t difficult enough, you’ll find plenty of mean goblins scattered throughout the forest, attacking you with mean words. In other word, bullies. In The Path of Motus, words can be clearly seen and have a physical shape. They’re also dangerous if you get hit by them so try to avoid that. They usually come in three different colors (blue, red and yellow representing fear, anger, and confusion) and they’re easily countered by attacking the bullies with the matching word/emotion. If you’re fast enough, you can attack them with a matching word before they are able to react and away they go! Probably to some bully hell to suffer for all the eternity. Or maybe not. As the creator, Michael Hicks pointed out on The Path of Motus website that “people who bully others are usually unhappy with themselves”, it should serve us as a reminder that there is always more to the story. The Path of Motus acknowledges that and it doesn’t portray certain antagonists as black & white. Like in real life, there is always some hidden reason why some people act horribly. As you move forward in the game, countering bullies and opening new areas – you learn more about yourself, the bullies and the world around you. Again, not so different from real life. There is something about visuals that could be said about the game in general. The overall topic of The Path of Motus is not something that might resonate with everyone or serve as an incentive to play. Same goes for the art. The game features a unique pastel art with mellow colors, making it seem like you’re playing a childrens picture book in motion. I found it interesting to say the least but it might not be everyones cup of tea. Before The Path of Motus, Michael Hicks was already a familiar name in indie gaming scene thanks to his Pillar release. It was well received and amongst other things, a well-crafted soundtrack stood out there. You can expect the same in The Path of Motus. Despite the serious theme, the game features a vibrant soundtrack. There were a couple of vocal tracks that made me move back and forth in a level (that way I could lie myself that I’m actually doing something) only so I could listen it to the end. I was paranoid that entering a new area might stop the certain tune and I’m still too scared to test that. In any case, soundtrack here is a definite plus. 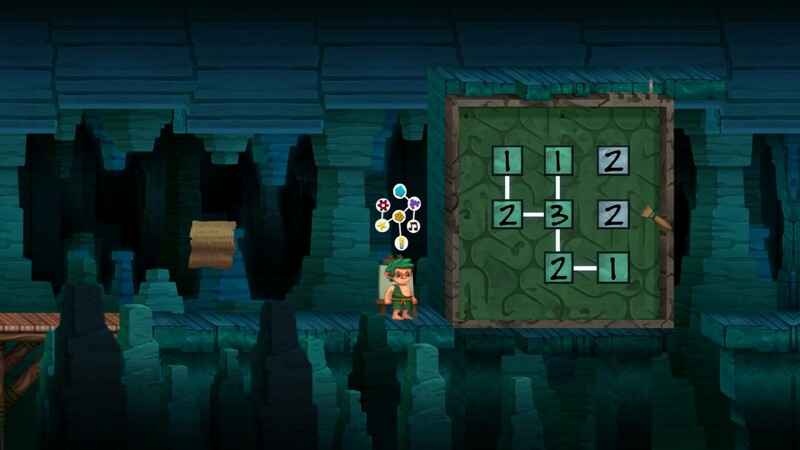 The Path of Motus is a product that stands out from your average indie release in more ways than one. A serious topic, unique approach in telling the story, peculiar art and a lively soundtrack are just some of the examples on why you should give this a go If you’re always on the prowl for something fresh and different in indie gaming scene, then there’s no reason on why you should miss out on The Path of Motus. 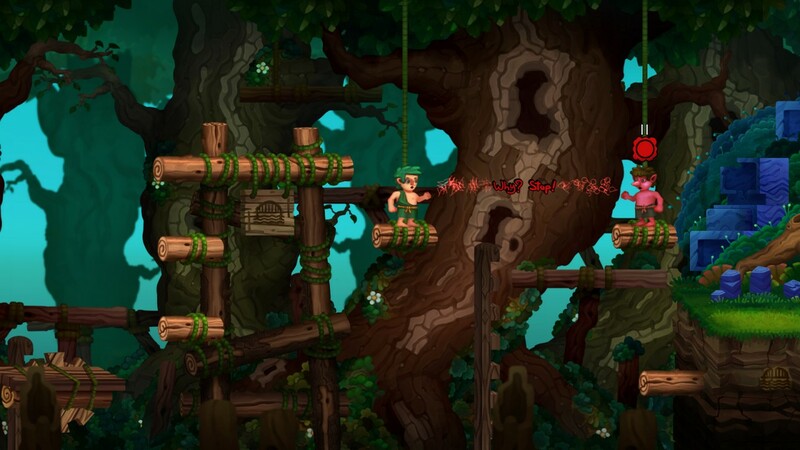 While the platforming could use some improvements, the storytelling, the art and the soundtrack manage to lift this one way above the average.